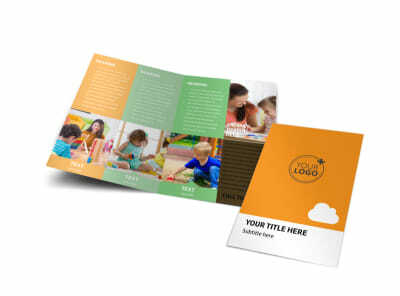 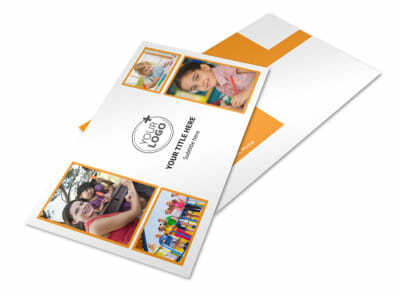 Customize our Daycare Options Postcard Template and more! 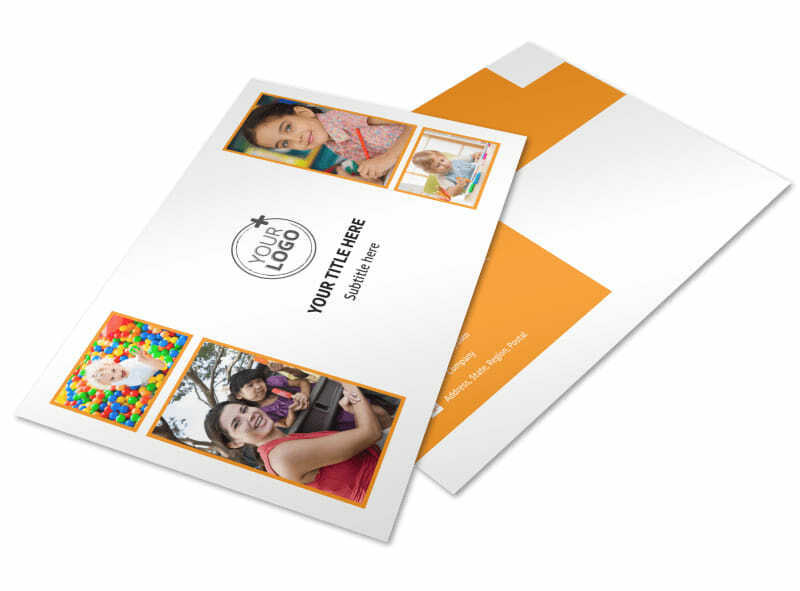 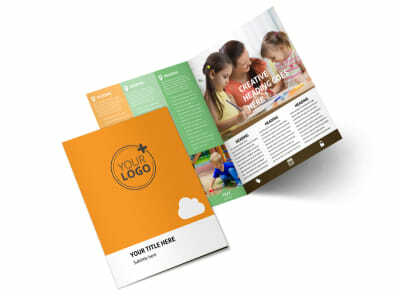 Be sure parents know what types of daycare services you offer with a mailing campaign with daycare options postcards at its center. 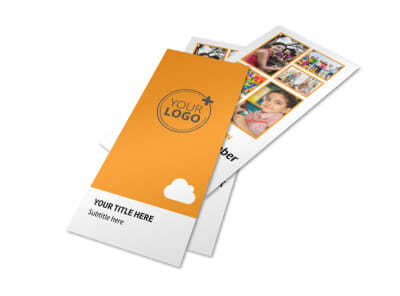 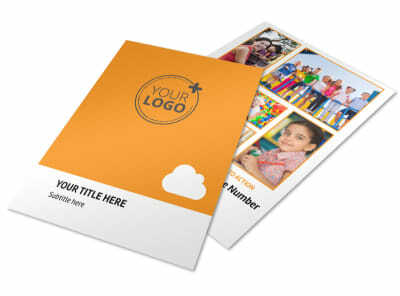 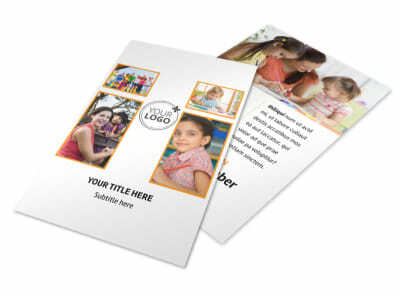 Get a lock on the right postcard design with the help of our customer-centric editor. 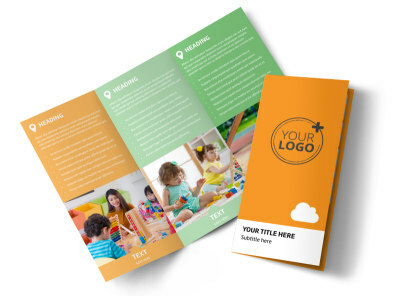 Add text detailing your training and qualifications, registration requirements, and more, then print your finished design from where you are for instant mailing.